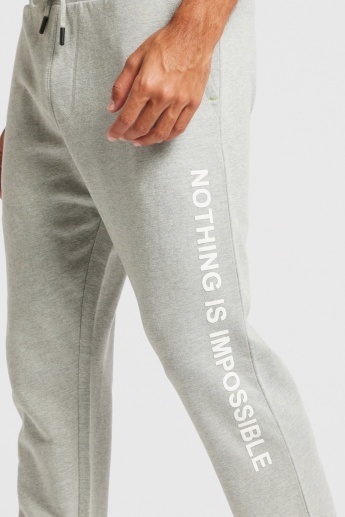 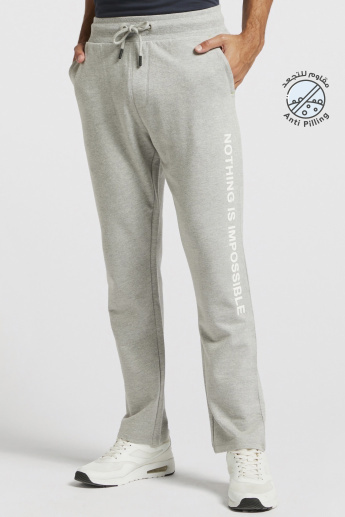 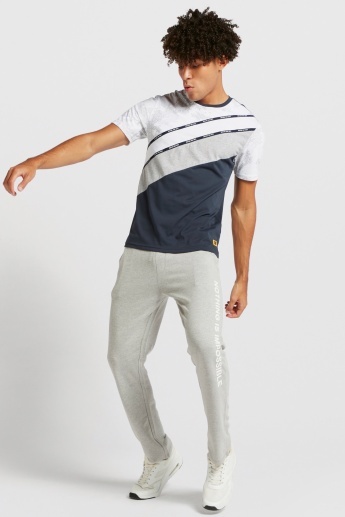 Featuring pockets, these track pants are a utilitarian purchase for you. 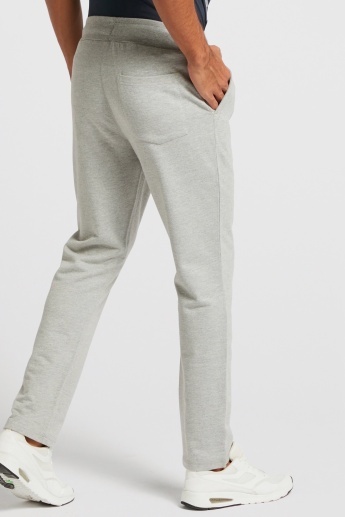 The print at the side sums to the look of the pair. 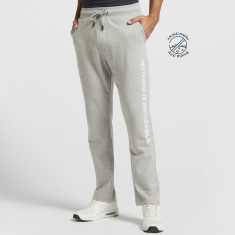 Owing to the drawstring closure, the pants lend the desired fit.